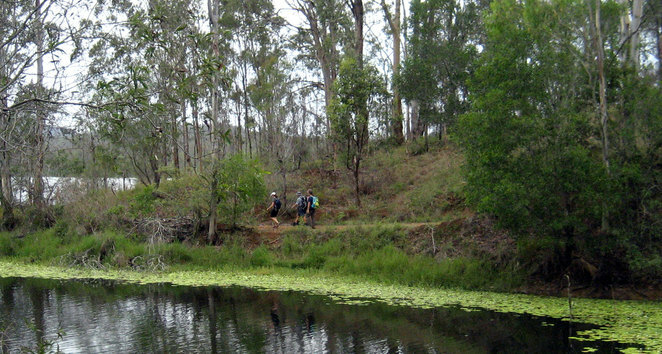 When talking about the best hikes around Brisbane, most of them are 2 hours or more drive away from the city. 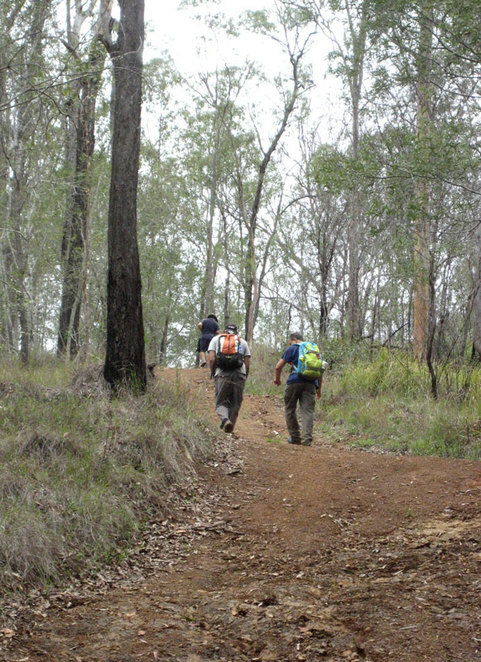 In fact most hikers don't really consider the hikes closer to home, but there are a great diversity of hikes within an one hour of Brisbane CBD. Here are 5 that I recommend that you try. 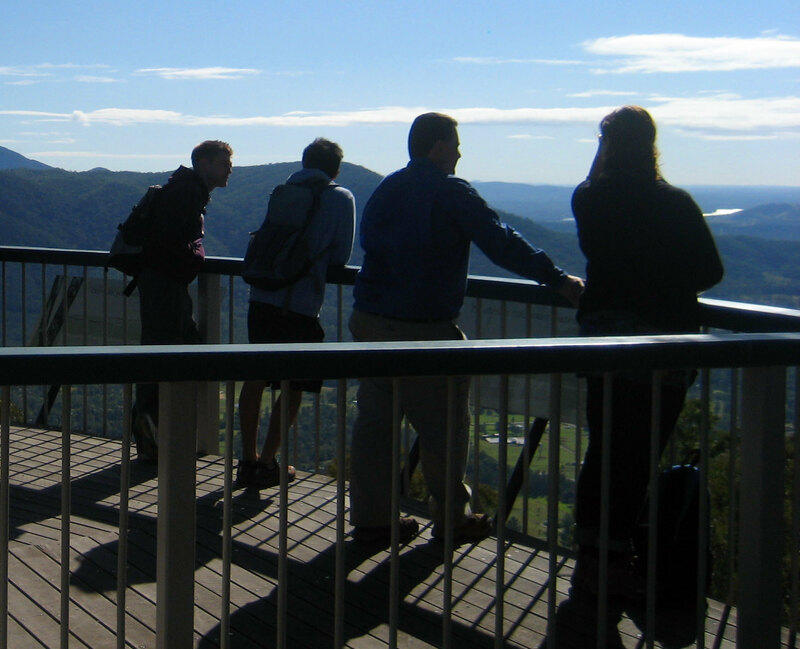 The obvious place to start is the hiking at Mt Nebo and Mt Glorious. I have put them together here as many of the hiks are short and easy. What makes Mt Nebo special is that after only a short drive you are in rainforest, surrounded by national park, with great lookouts, nice walking tracks and lovely cafes. One of my favourite hikes is the 8 km return Thylogale walking track which runs from Boombana to Jollys Lookout. This walk is best done starting and ending at Boombana because it is the near the Boombana Cafe, which is a great place for coffee and cake at the end of your walk. 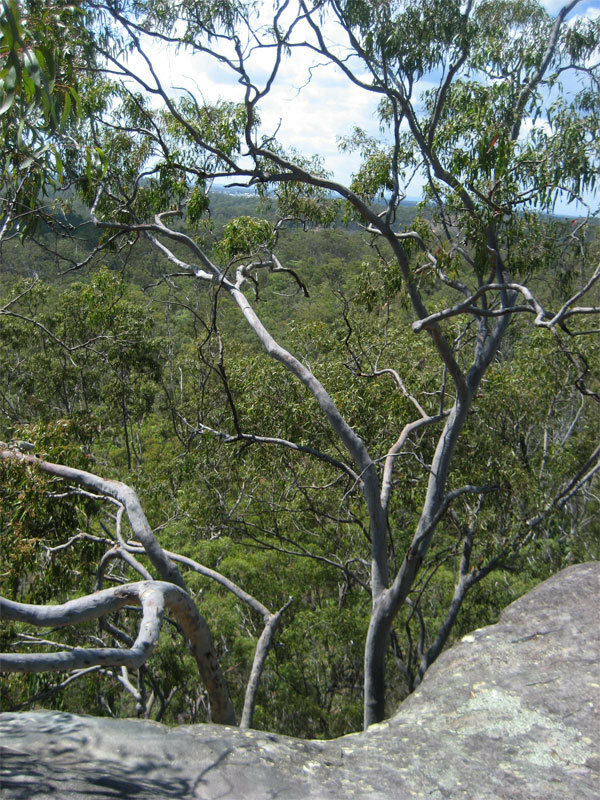 Another interesting walk in Mt Nebo is the 6 km return Morelia walking track that goes to Mt Nebo Lookout. While the track is a little rough it is still an easy walk to the great views of Mt Nebo. There are also some shorter tracks in Mt Nebo, including the 1.8 km Golden Boulder Track and the 1.7 km Turrbal Track. Mt Glorious also has a number of tracks. The best being the 4.3 km Greenes Falls track which goes down to a small waterfall and the 6.4 km return Westside Track which follows the ridge and provides views through gaps in the rainforest. 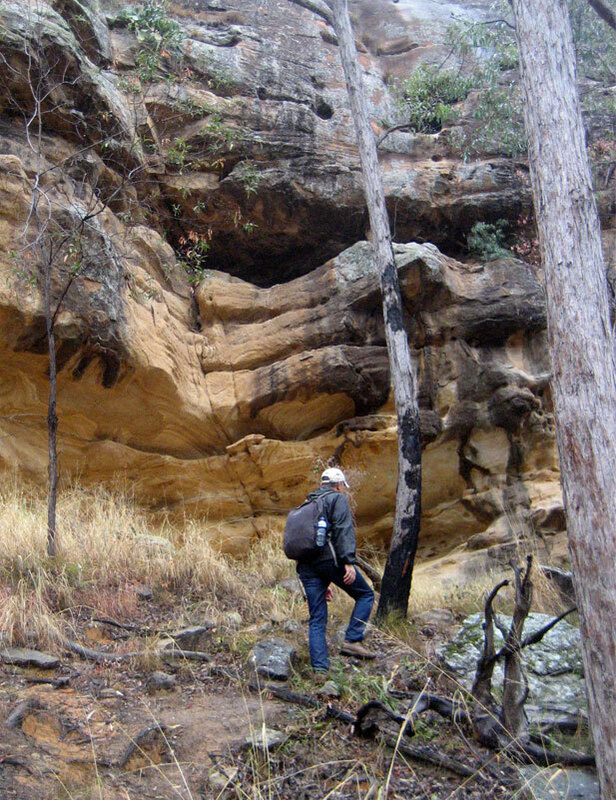 The area is also full of fire trails and less well marked tracks and bush camp sites. So if you have a topographic map and are happy to take on rough tracks, then there is a lot of more exciting and challenging day and over night hiking opportunities. You can download topographic maps for free from QTopo. 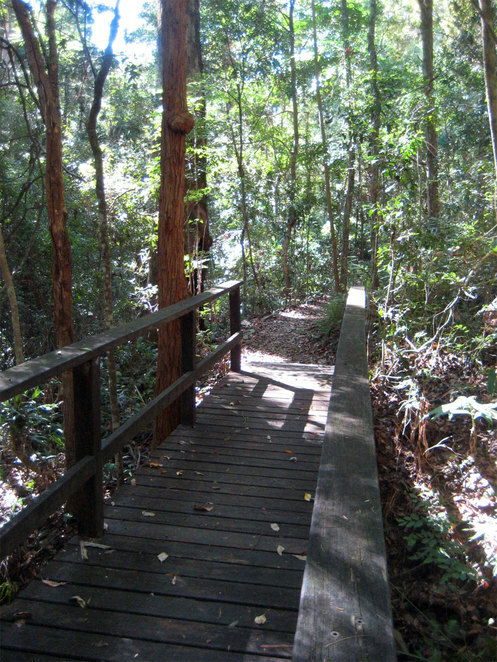 When it comes to interesting hikes you don't even have to leave the Brisbane City Council area to find amazing hikes. There are three beautiful lake hikes that you can do. Gold Creek is a lovely little 5 km walk, while the Enoggera Reservoir hike is 12 kms. For anyone looking for something a little longer then consider Lake Manchester. Only 30 kms from the CBD this hike is officially 17 kms long, but our GPS insists that it is in fact 18 kms. The distance is not too bad, but the hike goes over some fairly steep ridges, so you need a fairly good level of fitness to complete this hike. The best way to walk this track is to follow it in a counterclockwise manner. From the Lake Manchester day use parking area you need to walk back up the Lake Manchester Road for a short distance and it is the first turn on your left that indicates the start of the walk. By following the track in a counterclockwise manner it will leave the most beautiful and rewarding parts of the hike to the last. Of course, if you don't want to walk so far, you can walk over the dam for the parking area and do a short walk alongside the lake. 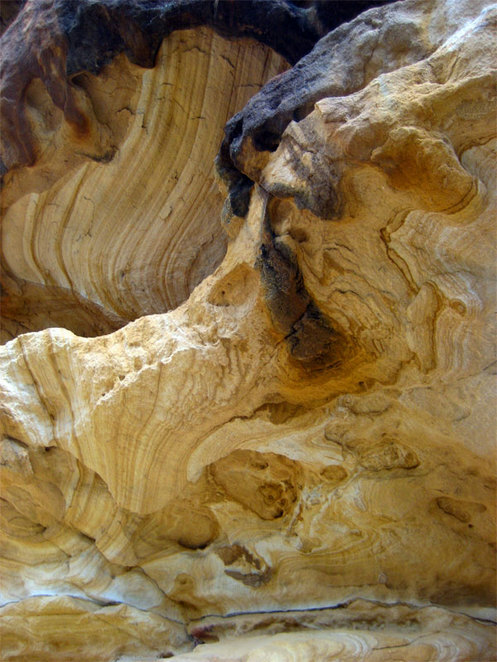 For one of the most interesting little walks is White Rock. 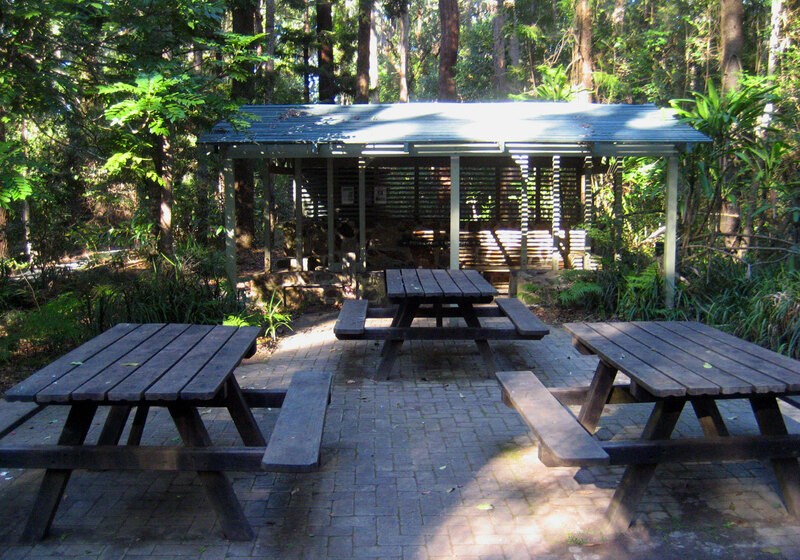 This conservation park features, as you might have guessed, a large white rock that you can scramble up. 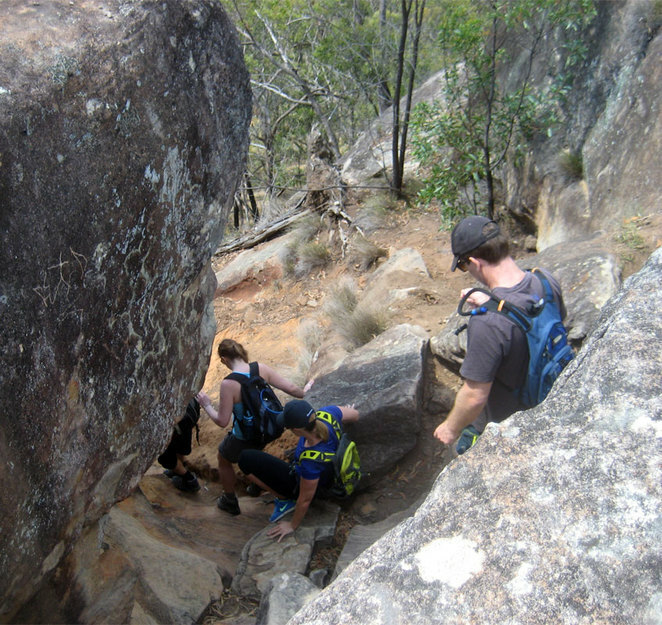 The park is mostly bushland but white rock provides an interesting little scramble to arrive at the top of the rock. 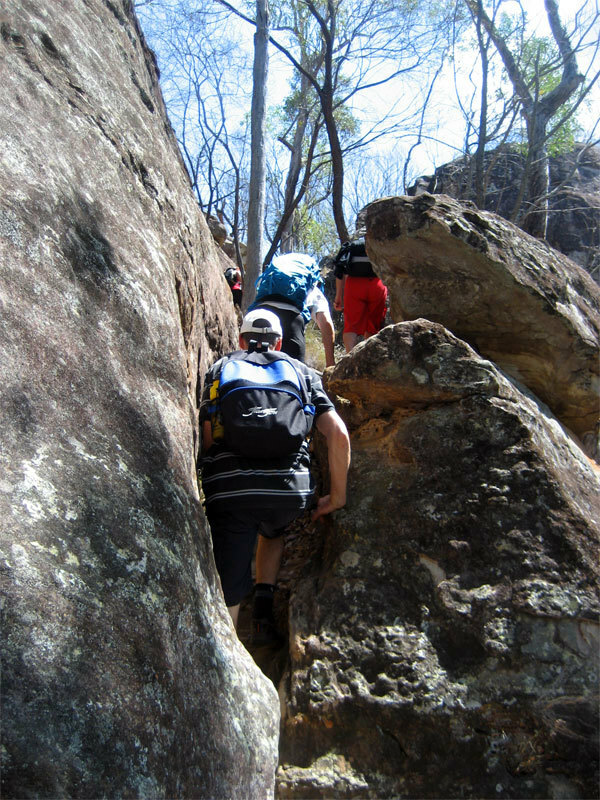 There is also another rocky ridge called The Bluff that you need to scramble up as well. Both provide great views over the surrounding countryside. The total walk is about 6 kms but is still an interesting walk. White rock is also popular with people practicing their rock climbing and bouldering skills at the rear end of the rock. Many of the trails are multi-use, so you can mountain bike and horse ride in the area as well. How about a challenging hike up to a major peak. 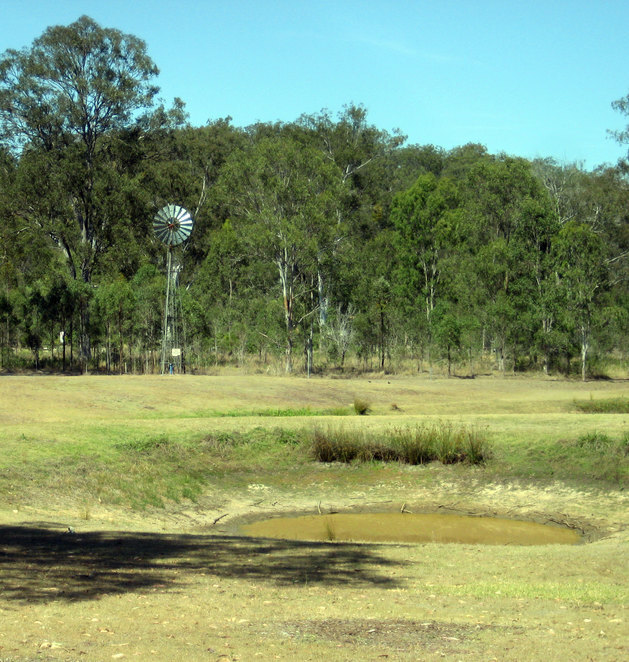 Most people don't even realise that there is such a place in the greater Brisbane area or they will think you are talking about Mt Coot-tha. 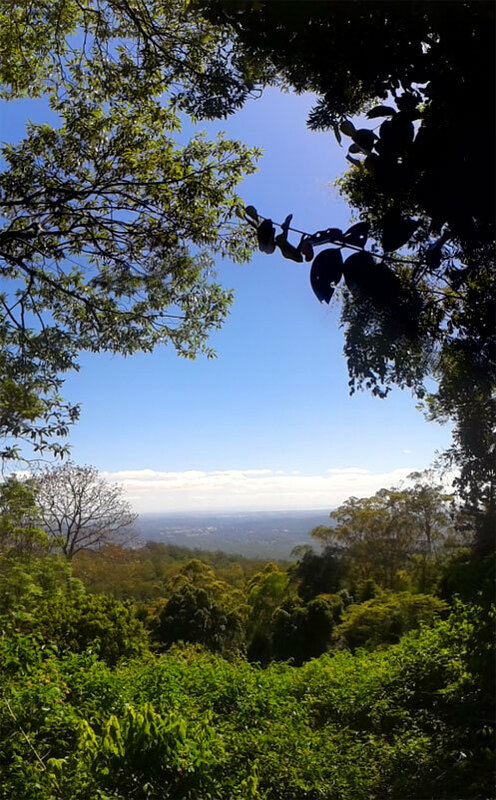 However the highest peak in the greater Brisbane area is Flinders Peak and no other place gives you such great views. The Flinders-Gooldman Conservation Estate has a number of walks, cycle tracks and horse trails as well as picnic and camping areas. If are looking for a challenging walk without ascending the peak then the Flinders-Goolman Trail that links the various trails and areas together is 19 kms one way. 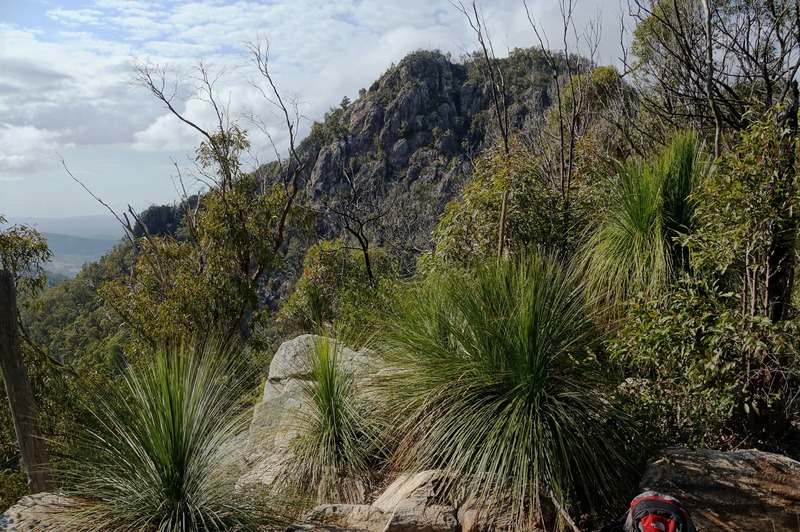 Ascending Flinders Peak is a 6 km return trail, but you should give yourself at least 6 hours to complete this track. Fit and experienced hikers will take much less time though, but it is always worthwhile to make sure you have enough time to complete a difficult track before sunset. Most of the track is not that difficult until you approach the top. Some people only make it to the lower peak and balk at doing the saddle to the highest peak. However it is not difficult for experienced walkers. Be aware that there are numerous trails in the area and if you take the wrong track you could be walking for more hours than you expected. It is worth taking topographic maps with you. You can download free maps from QTopo. Hikers are always looking for somewhere different or unusual to walk. While there are lots of great places to walk within an hour's drive of the Brisbane CBD, Tinchi Tamba stands out as an unusual place. 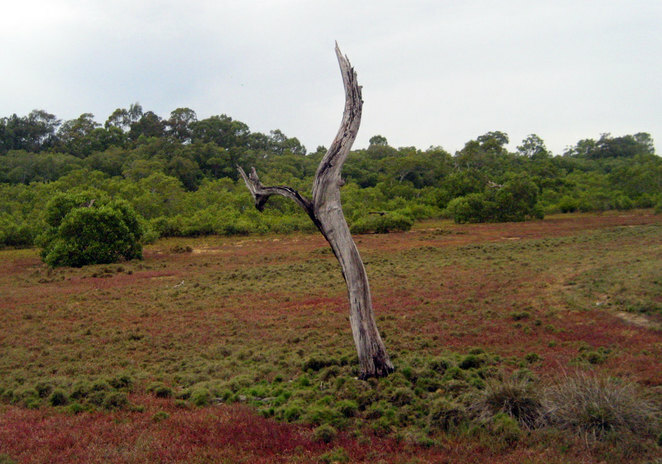 Tinchi Tamba is the latest wetland reserve created in the Moreton Bay Shire. 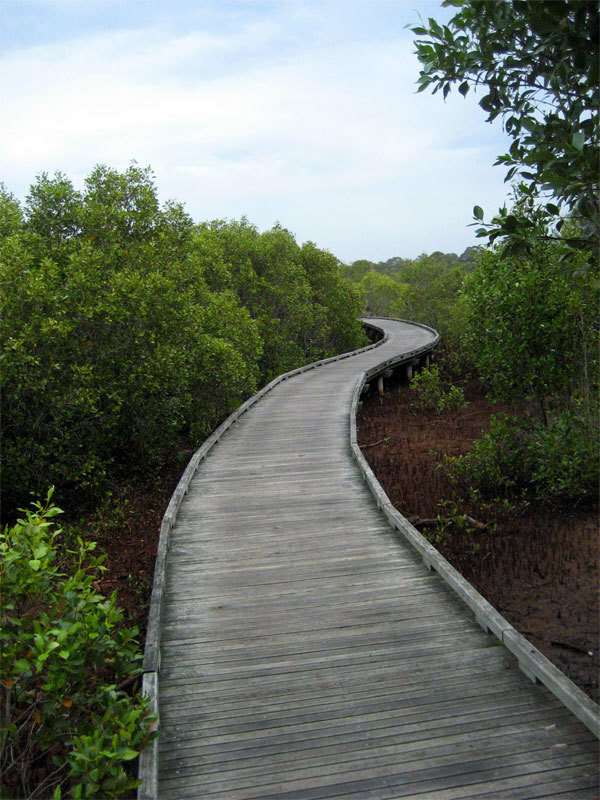 There is a lovely boardwalk out to a tidal wetlands island and another walk to a hide to watch some of the local birds. Of course hikers are not going to stick to just these tracks and you will find lots of other paths in the area. Overall you can do an 8 km or more circuit through the area. It is not possible to get lost as you have a river on 2 sides, a creek on the other and a road back to the car park on the 4th side. 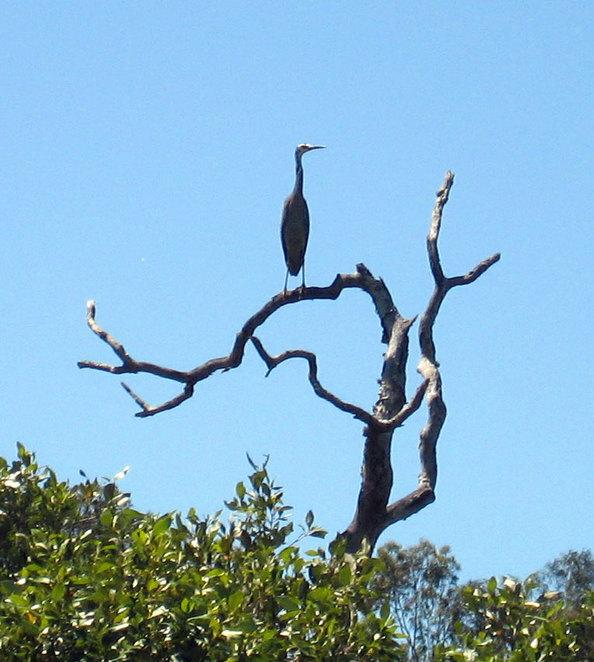 During the summer months it can be nice to walk around spotting various migratory birds. This is not a place to walk in a rush or for exercise, but to enjoy the very different landscape and lookout for wildlife. There is a mob of kangaroos that make Tinchi Tamba their home. 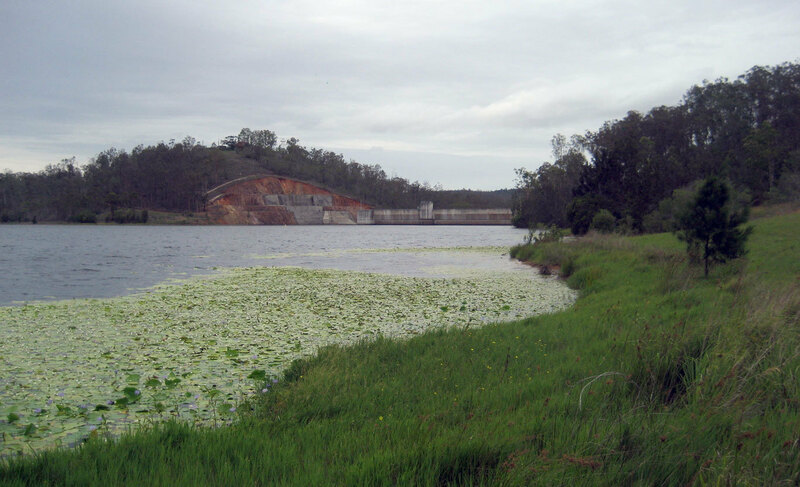 TIncha Tamba also has barbecues, a children's play area, and a launch ramp for kayaks and other boats. Many people try their luck fishing in from the shore as well.